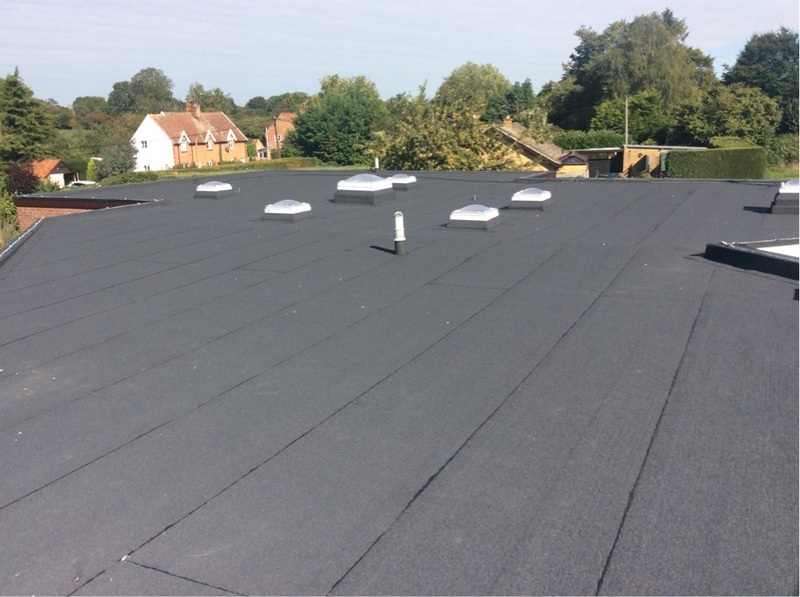 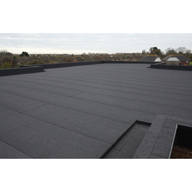 Langley assisted the Diocese of Norwich Education and Academies Trust by resolving the longstanding leaks in Sporle Primary Academy’s roof. 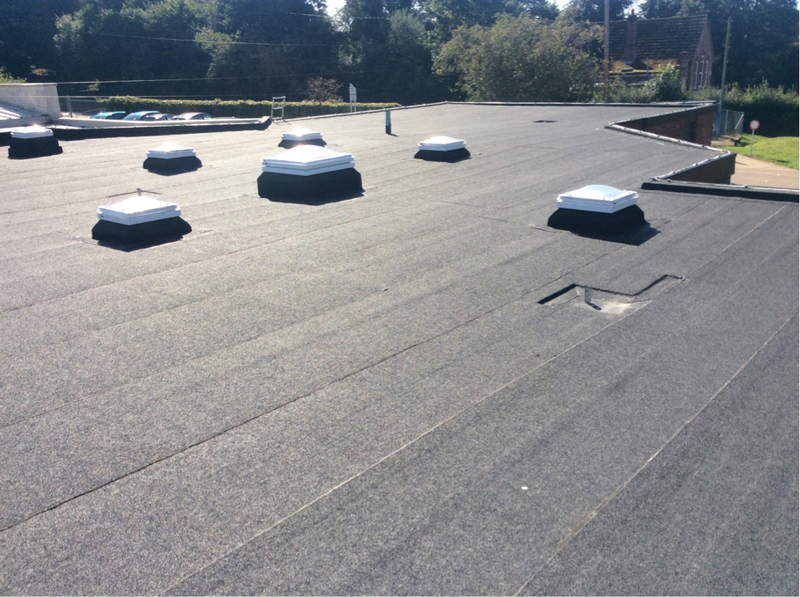 A comprehensive roof condition survey by Langley revealed that the weak chipboard deck had become warped over time. 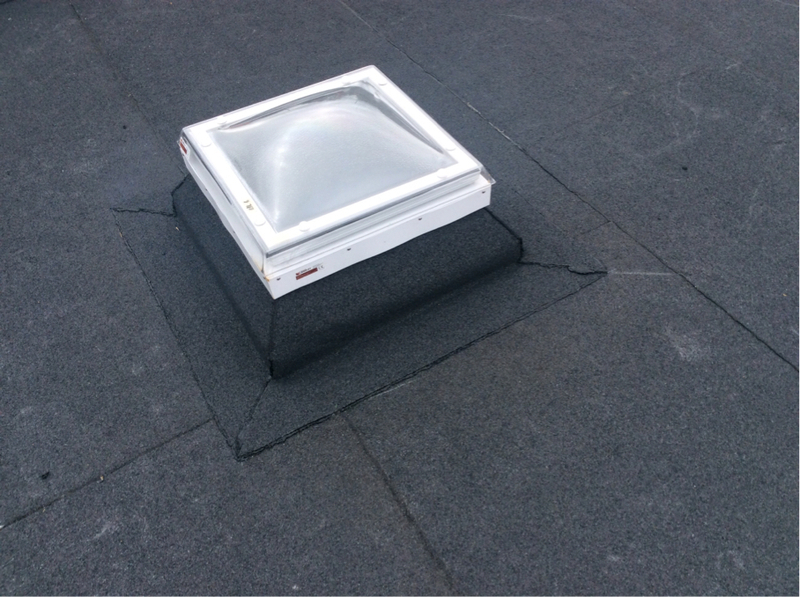 The survey also found that the roof lights and sun tubes were also allowing water ingress. 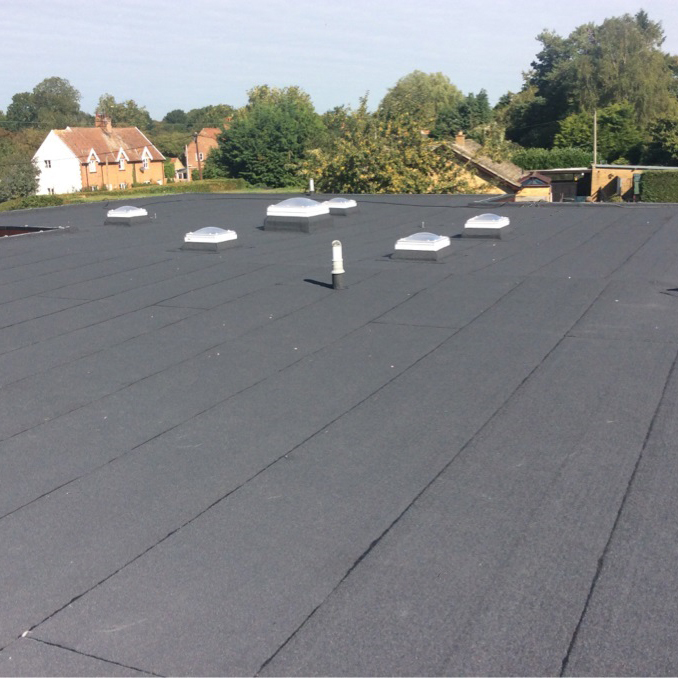 Langley stripped back the original roof to the structural timbers and replaced it with new plywood. 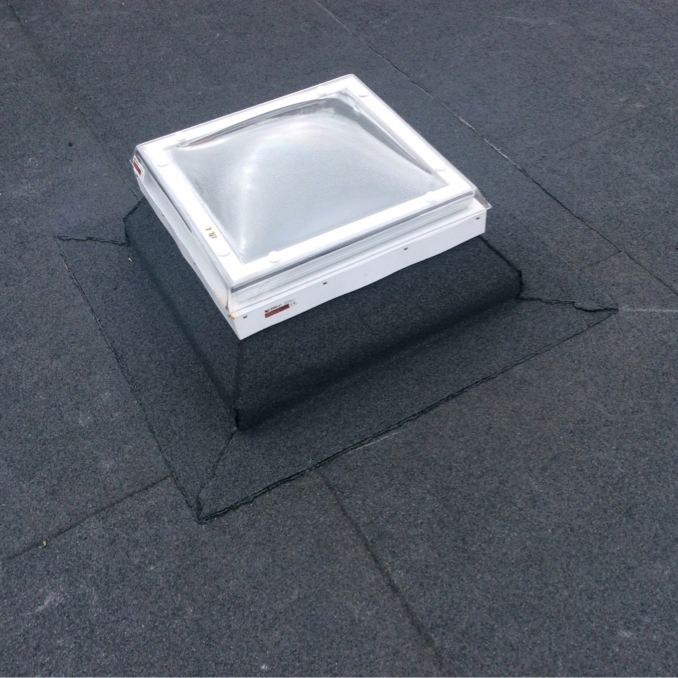 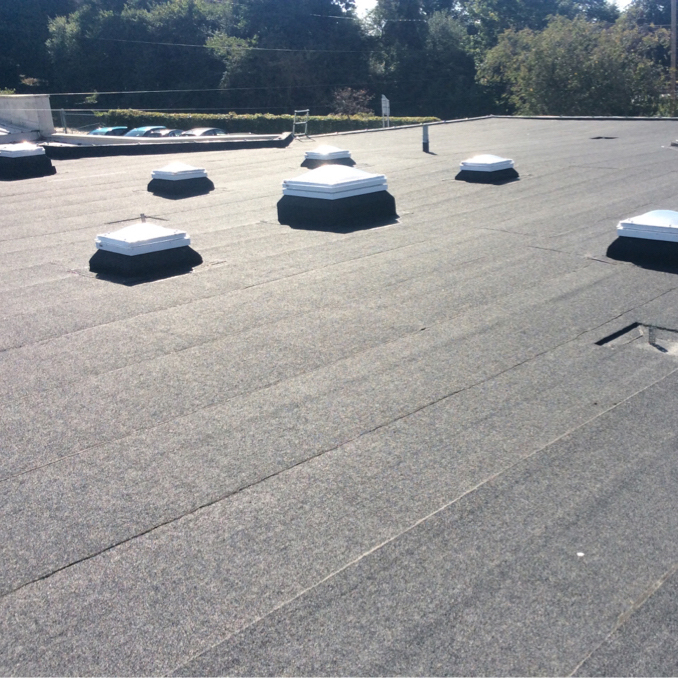 The rooflights, sun tubes and existing structural deck were also all replaced. 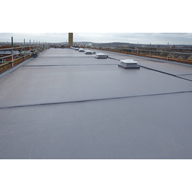 Langley’s design minimised potential fire risks through the installation of Parevapo SBS ADH, a flame-free system, to the relevant areas.